Want a quick mini-mix of some of your favorite tracks? If I own the tracks I’ll make you a 20 min mix tape with some of your favorite tracks. If I don’t own the tracks, you can supply them and I can still mix it up for you & upload it as an mp3 for you to download for FREE. Professional DJ Mixing quality, which you will own. 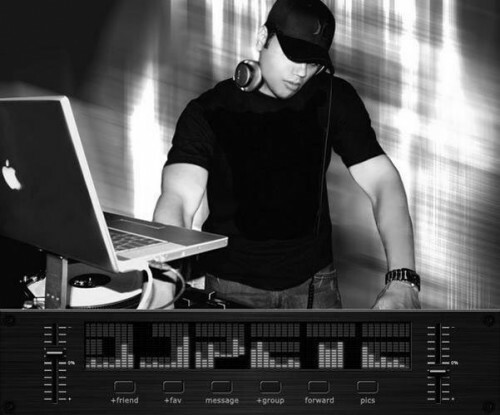 Become a fan of djpeteMixAlot on facebook to check out a few!